Being the songs, airs, and legends, of the adherents to the house of Stuart. 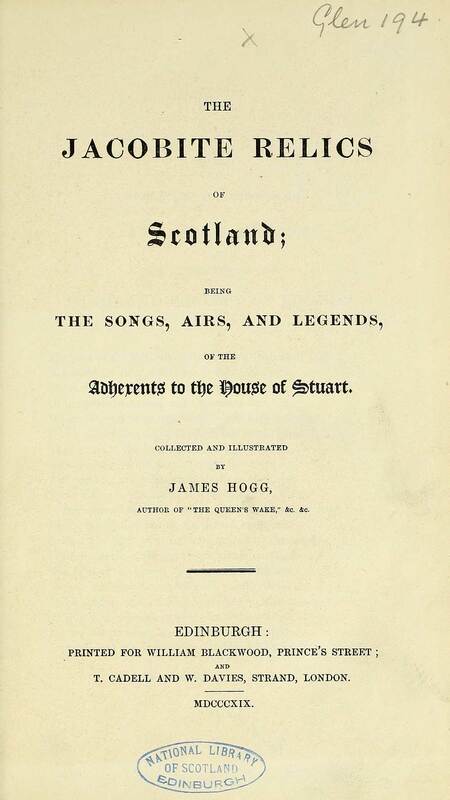 Collected and illustrated by James Hogg. 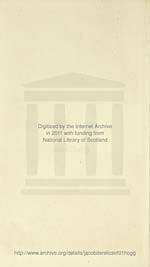 Edinburgh: Printed for William Blackwood, 1819-1821. 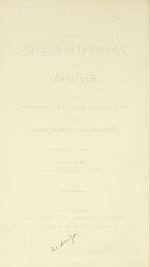 [First series] -- second series.